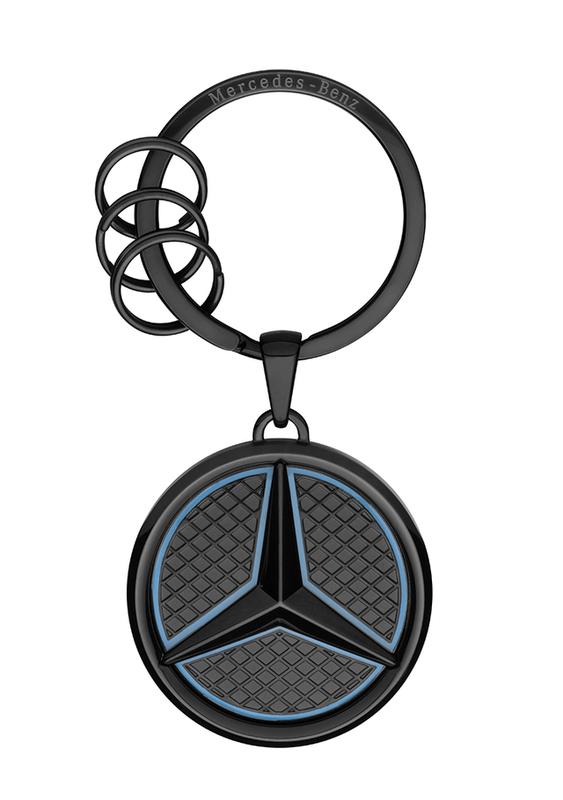 A black edition of the luminous Star key ring. 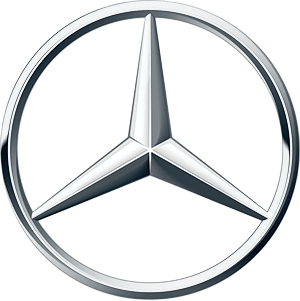 As a replica of the original illuminated Mercedes central star, the key ring will light up in the dark. The key ring will light up to four hours with bluish light or an artificial light source in the dark.